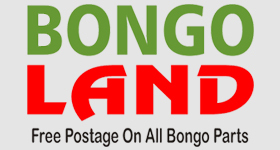 Servicing your bongo in the lower mainland BC, canadians? a madman has just bought a bongo to france ! anyone else? New owner in NZ...anyone else? Rear Gate for bongo friendee in finland? Finding Bongo parts in Australia/is it worth the hassle?? Friendee in Canada, eh ! NZ - Well we got one after all.